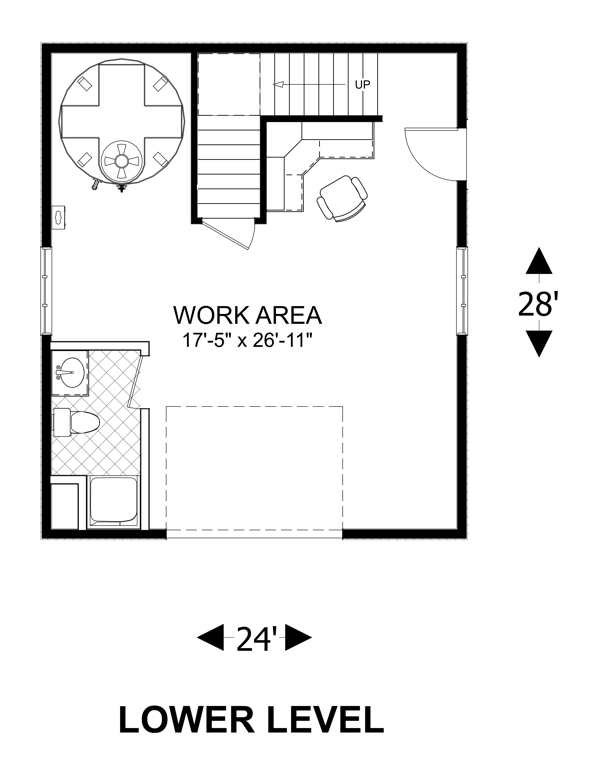 Total Living Area: 562 Sq. 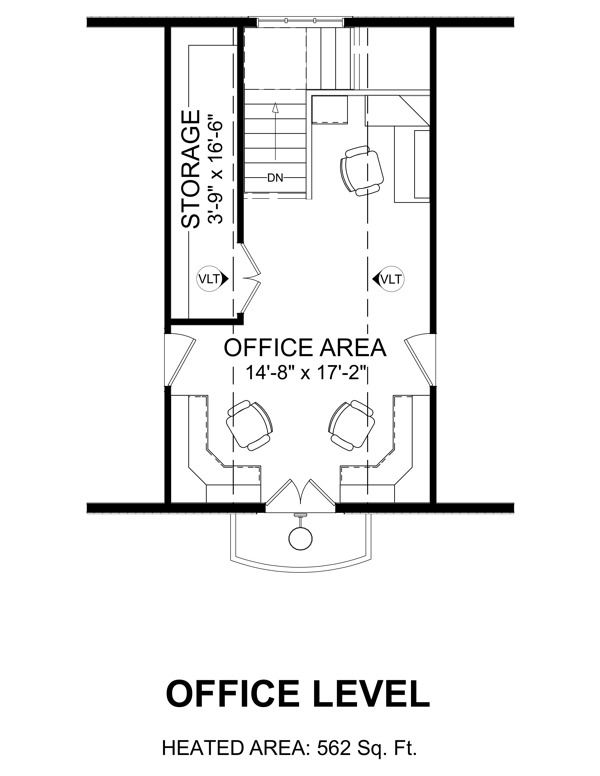 Ft.
Second Floor: 562 Sq. 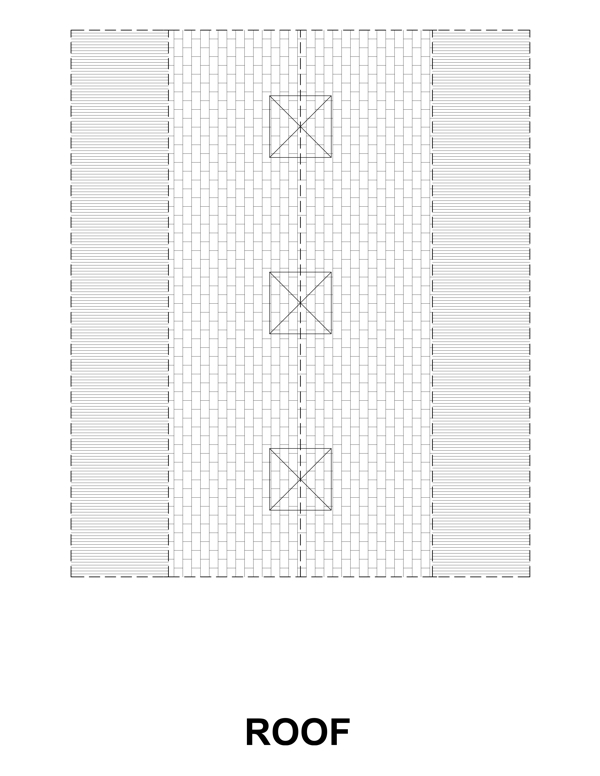 Ft.
Upper Level: 562 Sq. Ft.